Durga Puja is an important festival of Odisha, a state of India. Durga Puja is being celebrated in Odisha from many centuries. 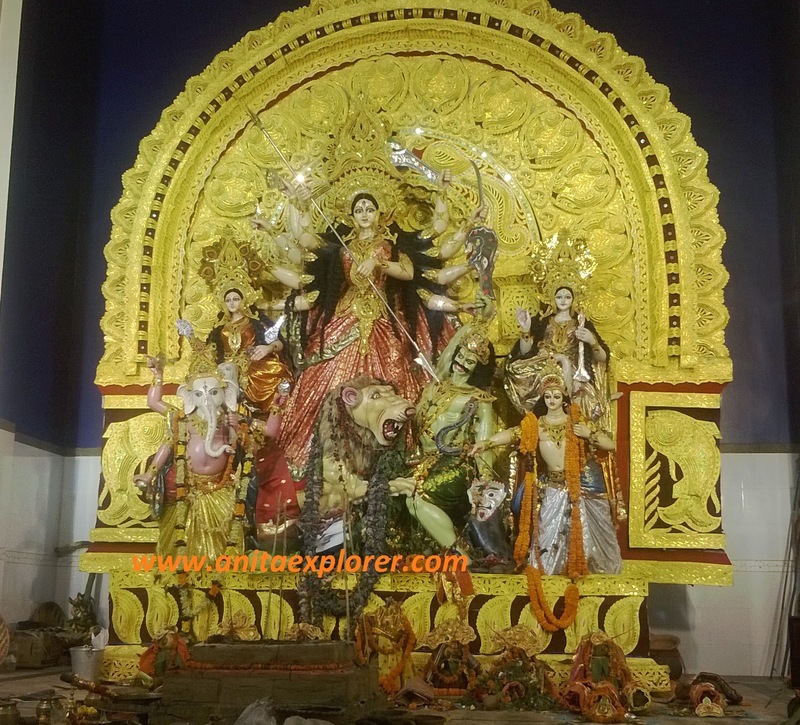 Durga Puja celebrates the victory of Goddess- Maa Durga over a demon- Mahisasura. 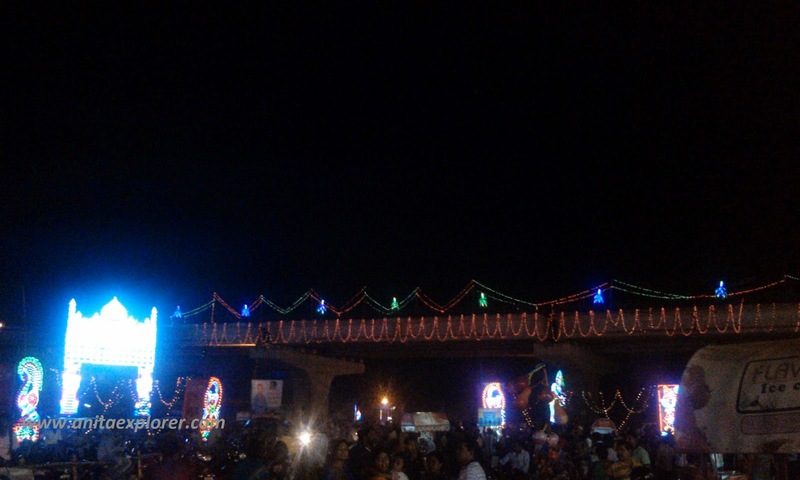 The capital of Odisha is the temple-city- Bhubaneswar. 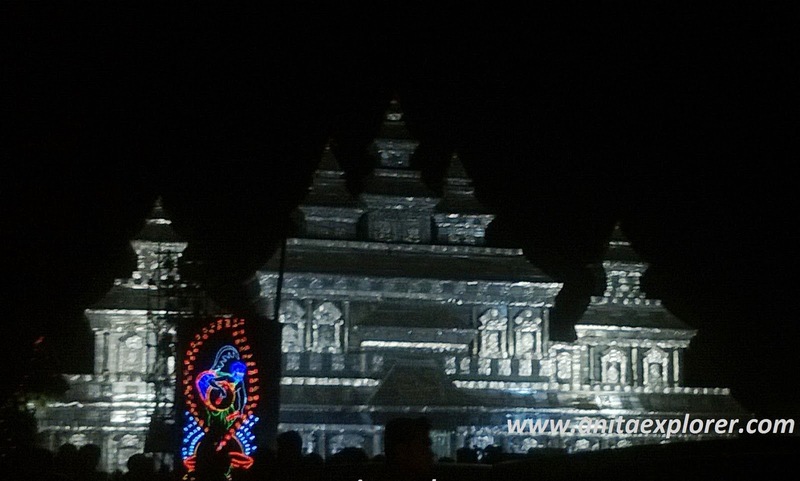 This year as usual, it had beautiful Durga Puja Pandals. 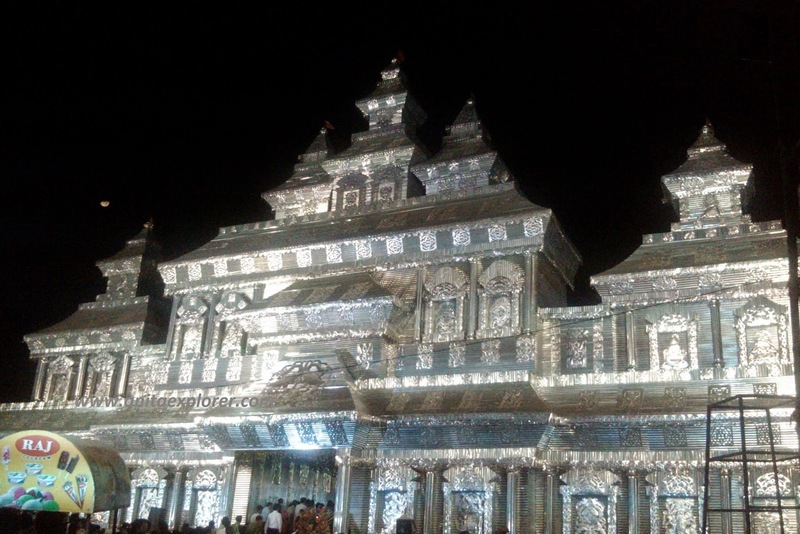 The Pandal looked like a shiny Steel Palace . Divine Blessings from Maa Durga! 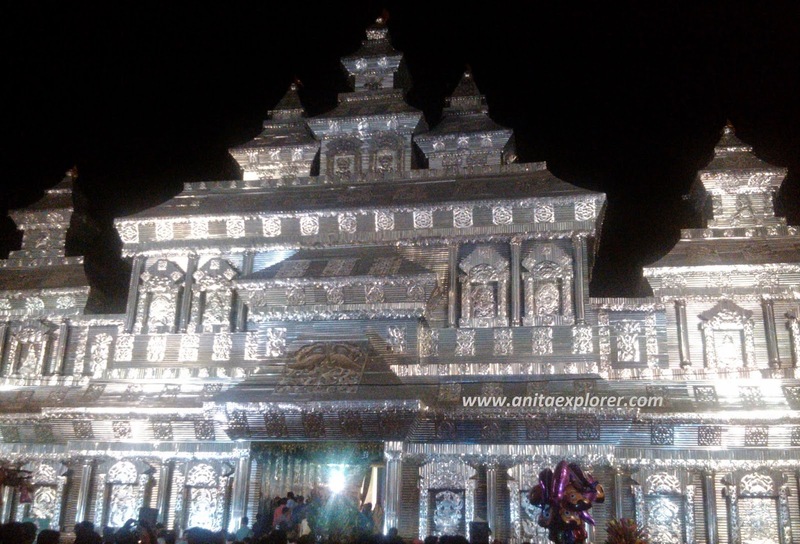 There was super lighting in the Pandal's vicinity. 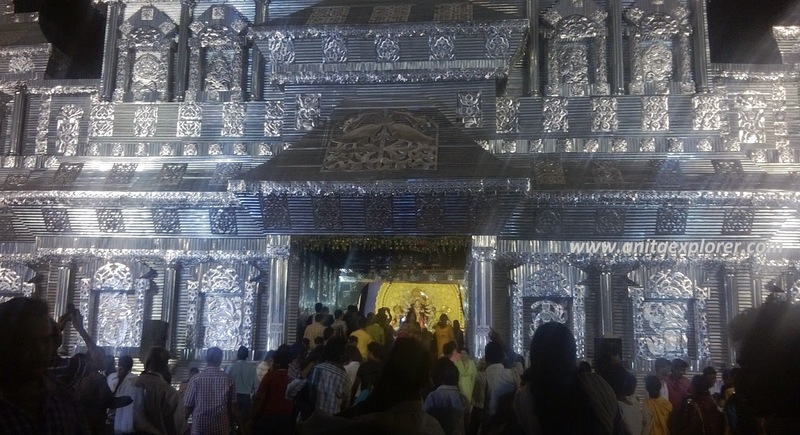 This was just one of the Durga Puja Pandals of Bhubaneswar.